Larissa Prilliman is an associate in the Dallas office. Larissa primarily practices in the area of commercial litigation representing both plaintiffs and defendants. She has successfully negotiated settlements in property subrogation cases on behalf of an electric service provider and is responsible for managing all stages of litigation. 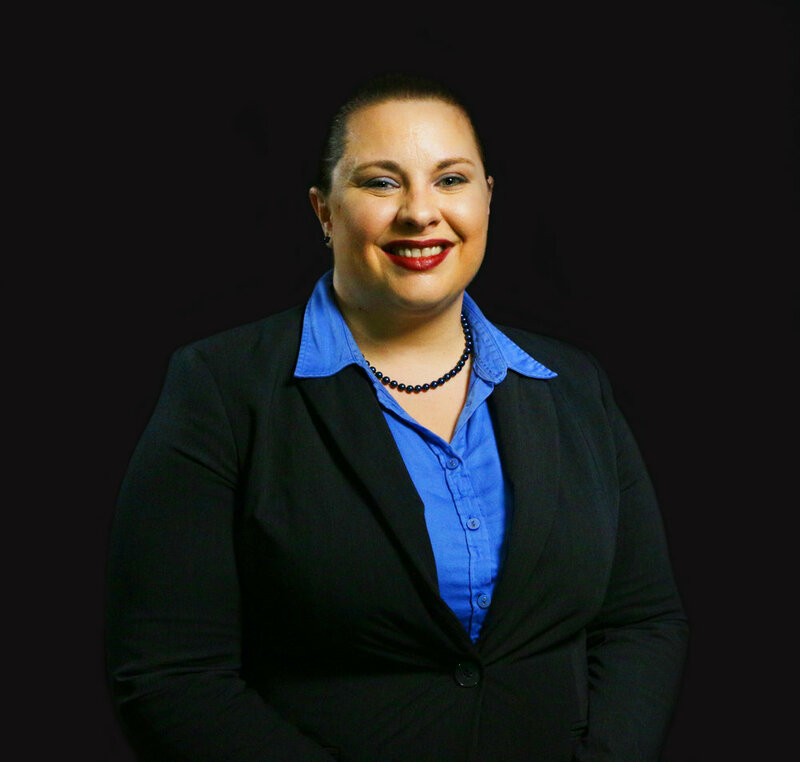 Prior to joining White Wiggins & Barnes, Larissa’s work experience included personal injury, criminal defense, business contracts, appellate practice and she was the managing attorney at Prilliman Law. Represented public utility companies in damage claims and managed subrogation docket. Represented insurers and insureds in personal injury and auto damage actions.